San Diego, Calif., (November 3, 2016) – Mindgruve, one of the fastest growing marketing and technology firms in the nation, has been selected as the agency of record for S. Martinelli & Company. 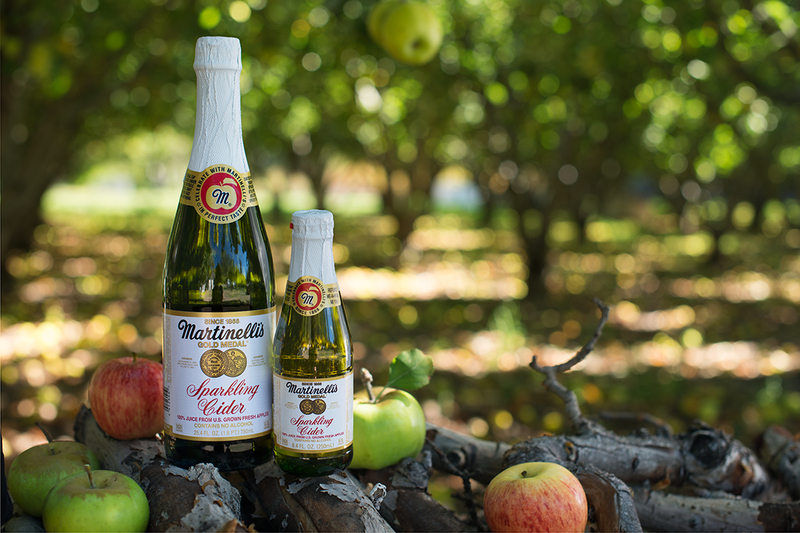 Martinelli’s, a brand founded nearly 150 years ago, produces some of the top selling sparkling ciders and apple juices in the nation. Mindgruve is already in the process of developing a new Martinelli’s website that frames the brand’s rich heritage with a modern, streamlined user experience. In parallel, it is preparing to rollout integrated campaigns, including a promotion for its sesquicentennial celebration in 2018. Mindgruve is a modern marketing agency composed of strategists, creatives, marketers and engineers from around the world driven by one common purpose—create ground-breaking ideas in marketing and technology that move the needle. Our process is simple, iterative and agile. We work in small teams, solving big challenges in open collaboration with our clients. We dive deep into their businesses, ideate, build, launch and learn. For more, visit http://mindgruve.com/. S. Martinelli & Company, a family-owned business in Watsonville, California, has been producing award-winning apple juice & apple cider since 1868. For more information, visit www.martinellis.com.